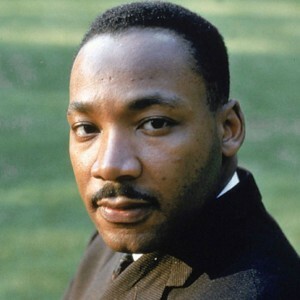 Martin Luther King Jr. – The Dream Lives On! In our world today, we face a variety of social issues that create divisions in our society. These divisions are caused by the misguided perceptions of the people that surround us. There are many organizations or movements that work to make a difference in one of these issues. This year’s Martin Luther King Day Breakfast speaker, Alicia Garza, j is the co-founder of the Black Lives Matter Movement. This movement has the ability to rally a large group of people to stand up for what they believe in. On a smaller scale, certain school programs aim to create a more nurturing, accepting and caring environment. These movements or programs both work to eliminate the divisions in our society and strive to create a caring community. The Black Lives Matter Movement promotes the ideal that all lives should be valued, and strives to rebuild the black liberation movement. This movement is known to most high school students as the hashtag #blacklivesmatter, however it is so much more than that. This movement protests against, police brutality, racial profiling, and racial inequality in the United States criminal justice system today. They also specifically organize and gather participants to protest around the deaths of black people in killings by law enforcement officers. Their main goal is to pursue a society where the oppression of black people is eliminated, and our country stands as one of racial equality and unity. Alicia Garza’s Black Lives Matter Movement makes a difference in today’s society by speaking up for oppressed minorities. One social issue that I feel strongly about is the integration of students with disabilities into social and school environments. At Moscow High School, I am part of Buddy Club. This club works to create events in which all students, with or without disabilities, can participate. Events like these allow the students of Moscow High School to interact with one another and create a supportive and nurturing community. Moscow High School also offers an elective class called Peer Tutoring, in which students without disabilities are able to assist students with disabilities in one of their classes. The goal of this elective is to help get these students involved and motivated for that class. The impact of a program like this goes beyond simply helping these students in a school environment. The students without disabilities are able to see the similarities between themselves and individuals with disabilities, and gain an entirely new perspective on the people that surround them. Both Buddy Club and Peer Tutoring work to create an environment where all students have the opportunity to strive and grow as individuals. If we were able to take programs that promote acceptance and equality from a school environment to our entire community, we would be one step closer in creating a unified and caring society. Our world struggles to find solutions to many of its social issues, but organizations or movements such as Black Lives Matter are able to impact our society in many positive ways. 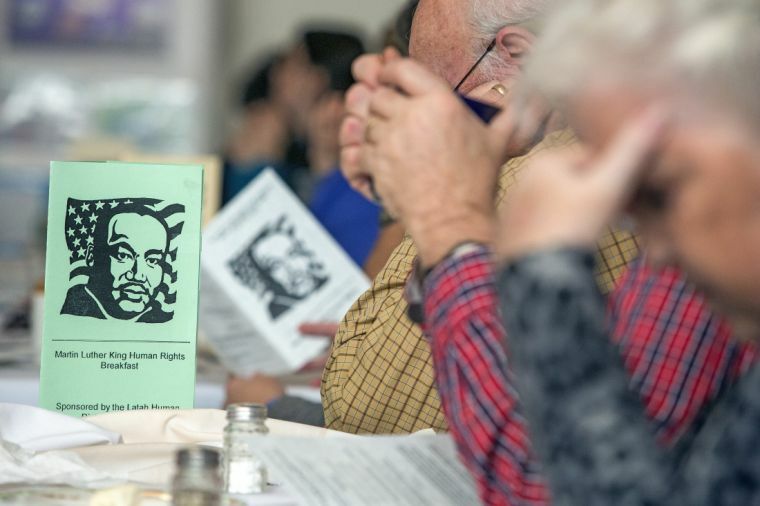 Garza has helped created organizations that work to promote social change and strive to eliminate the division we have today. Programs such as Peer Tutoring and clubs like Buddy Club all work towards the same goal, and if we are able to bring these programs to a larger scale, we will finally be able to create a caring community. 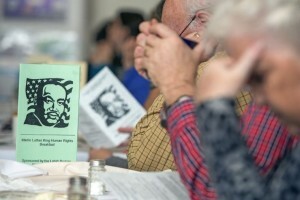 This year marks the 23rd Martin Luther King Jr. Human Rights Breakfast held on January 16th in Moscow, Id. This year the featured speaker was ALICIA GARZA: Social Activist and Co-Founder of the Black Lives Matter Movement. Outraged by the 2013 acquittal of George Zimmerman in the shooting death of Trayvon Martin, Alicia Garza took to social media to express her anguish and love for the black community. It was then that Garza—together with Opal Tometi and Patrisse Cullors—turned the powerful words “Black Lives Matter” into a social media phenomenon and an organizing network that now boasts more than 26 chapters internationally. #BlackLivesMatter has evolved into the banner under which this generation’s human rights movement marches.